With the MCM London Comic Con May 2017 now well and truly over it is time to look back and glance over all of the anime announcements that were made during the course of the event. Although Anime Limited, MVM Entertainment, Manga Entertainment UK and Animatsu Entertainment attended the event, albeit in some form, only Anime Limited and MVM Entertainment were the ones to make any announcements during the weekend; however newcomer Universal Pictures UK – through an exclusive article with UK Anime Network – announced the titles that they would be releasing throughout the remainder of the year. Anyway; with so many distributors making license announcements through various different methods it can be difficult to track on who has announced what and where. Well thankfully we have this simple ‘announcement round-up’ to illustrate what has been announced and by who; so without further ado let’s get straight to it! Anime Limited, otherwise known as All The Anime, opted to announce their new titles through panels on Friday and Sunday (both of which you can watch on our YouTube Channel) with the Friday panel reserved for cinema releases during 2017 while Sunday was reserved for new home video releases as well as the news about Viceland showing Tokyo Ghoul and Eureka Seven on UKTV later this year. 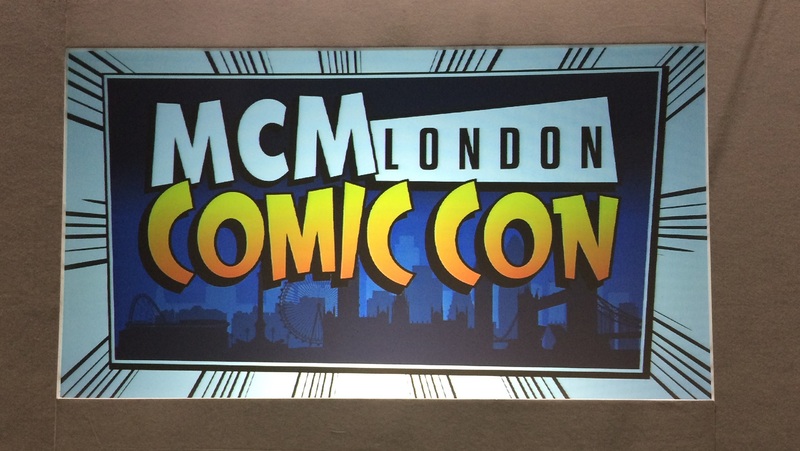 MVM Entertainment, otherwise known as MVM UK, did attend the MCM London Comic Con but opted to announce their new licenses through posts on social media. In total ten new titles were announced with another being re-released as a Blu-ray collection. Specific details, such as format and release date, have not been mentioned but further information is expected to be made available in the coming months. Universal Pictures did attend the event, in order to promote their upcoming releases of The Mummy and Despicable Me 3, but opted to announce their anime slate through UK Anime Network (and possibly other outlets). In total six new titles were announced, each of which would be released in Collector’s Edition DVD and Collector’s Edition Blu-ray format throughout the year, while Seraph of the End and The Heroic Legend of Arslan will be re-released as a Complete Series collection on both DVD and Blu-ray in standard form. As per usual further details surrounding each of these titles will be confirmed in the coming months; but at least we now have a glimpse at what to expect in the near future. Usually MVM Entertainment and Manga/Animatsu Entertainment announce the largest number of new titles at MCM; but this time AllTheAnime / Anime Limited announced the most – even if most were cinema releases.